I sometimes do a little round up of my week to share with you, so I'm going to aim to do it every Sunday at the end of the week as its normally the time to relax and prepare for the week ahead to start! Trying to get healthy again! | A little project I'm working on.. | Thinking about travels..
Amazing pictures! It looks like you've had a fun filled week! 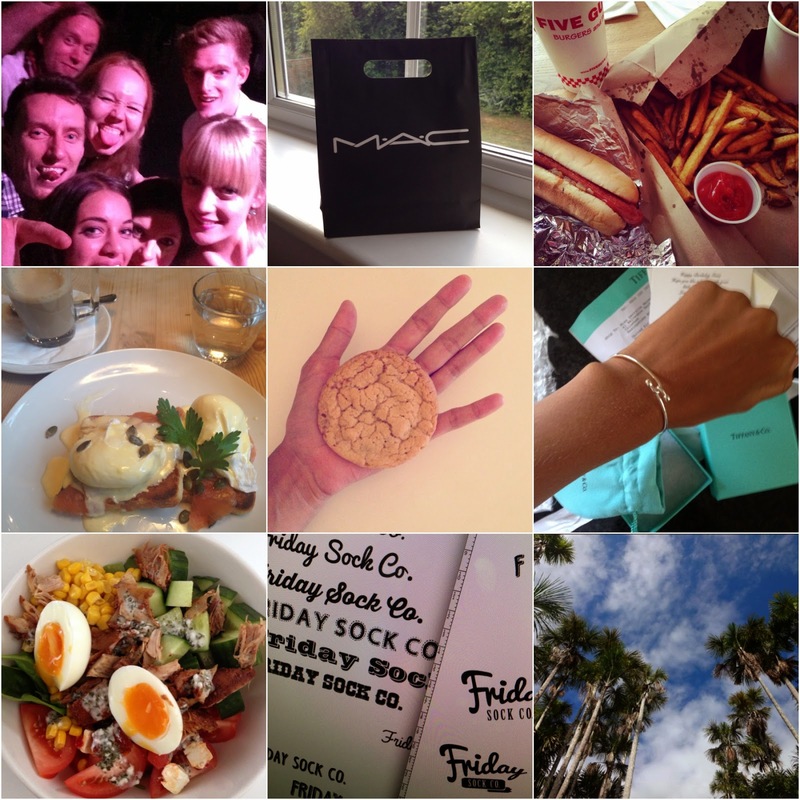 Great insta pictures! food looks soooo yuumie!